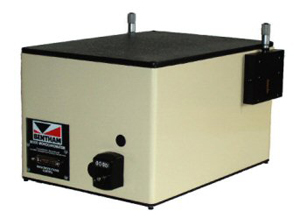 Bentham has been designing and manufacturing monochromators for over thirty years and has built up a comprehensive range of monochromators to suit almost every light measurement application. 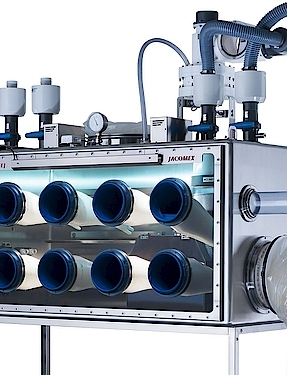 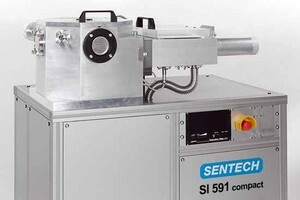 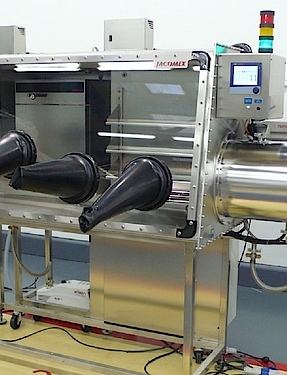 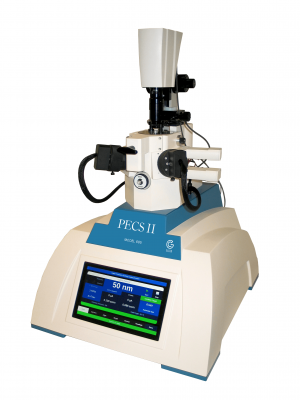 With the SI 591 compact, a variety of chlorine and fluorine based plasma etching processes can be performed reproducibly with a vacuum load lock and fully computer controlled processing. 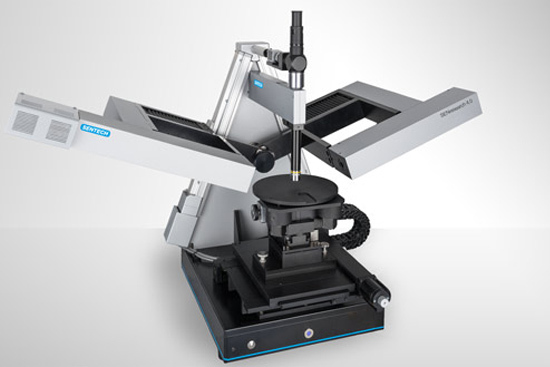 The SI 591 compact is characterized by a small footprint and flexible design for RIE plasma etching, e.g. 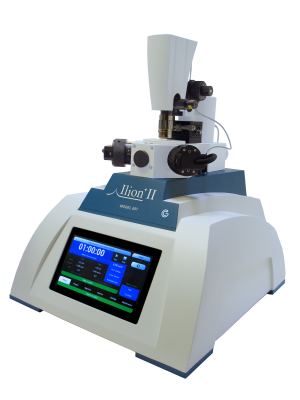 the SI 591 compact can be integrated into a cluster system.